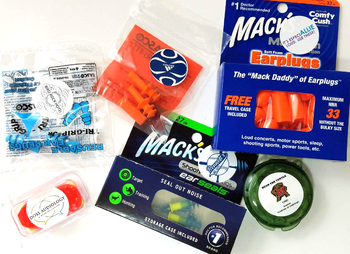 Home > Schools, Hospitals and Float Spas > Ear Plugs for Float Spas > Add Your Custom Imprinted Label to (Almost) Any Product We Offer! NOTE: this item will be charged in addition to the cost of the item you are buying which will receive the custom label. Product Reviews for Add Your Custom Imprinted Label to (Almost) Any Product We Offer!